One of the many perks of sewing your own wardrobe is that you can customize each piece with fun elements to stand out in style. 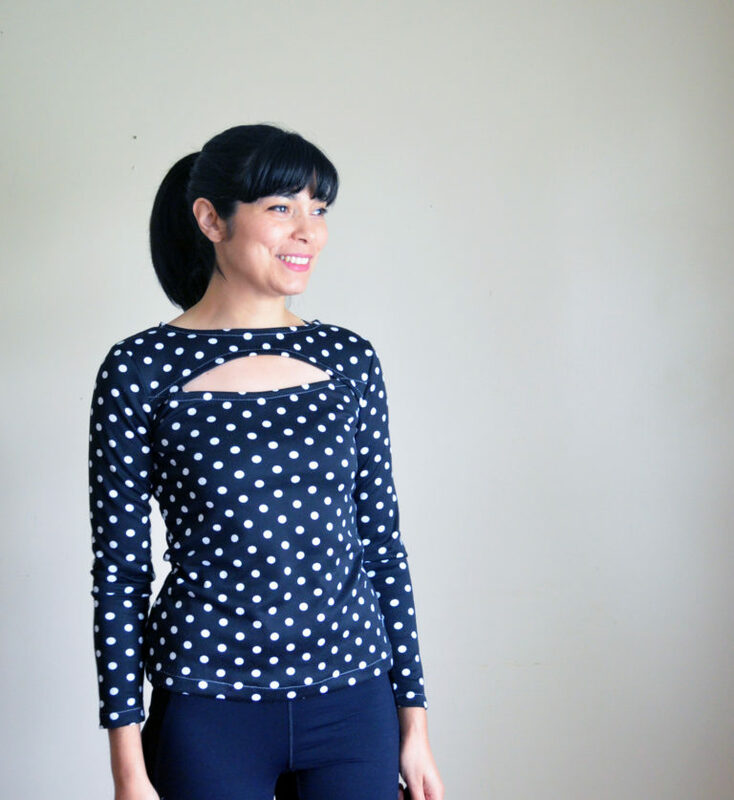 This weeks Tutorial Tuesday features this Simple Cut Out Top with FREE Size 4 Sewing Pattern from Daniela of On The Cutting Floor, and we can't get enough of this one-of-a-kind look! Click here for the entire tutorial and happy sewing! 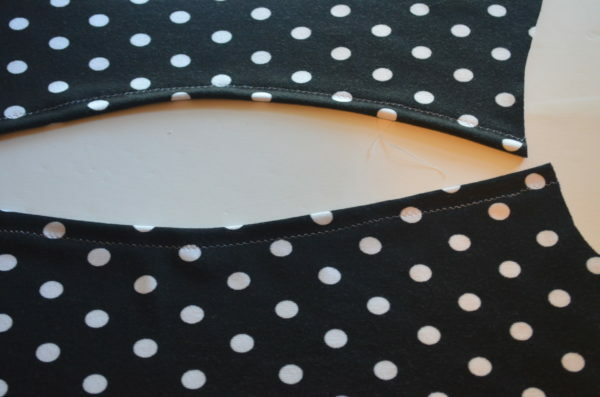 This fitted top is easier to sew than you may first expect! Once the two simple bodice pieces are attached, it is sewn just like any other knit top. The front is attached to the back, the sleeves are sewn in, and then the entire top is hemmed - it's that easy!